Our Pallet Recycle Program provides environmentally-minded solutions. As with our new pallets, Yancey Pallet offers many sizes and grades of recycled pallets. Recycled pallets are our largest product category. 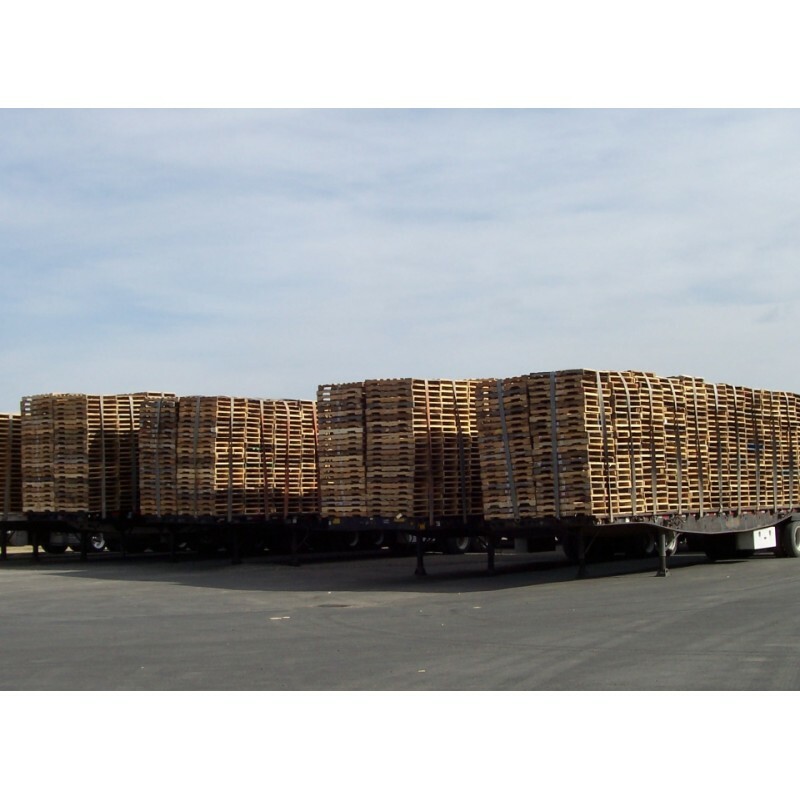 We keep large inventory of ready-to-ship recycled pallets on-hand. 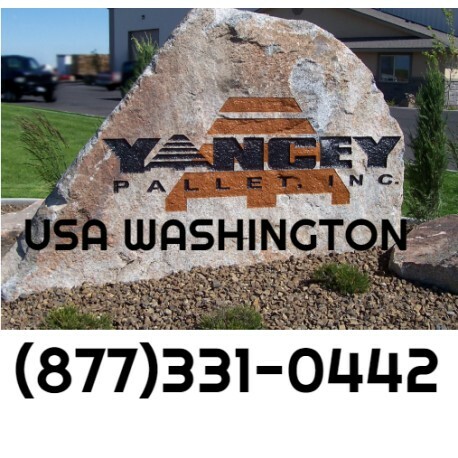 Contact Yancey Pallet today for your quotes. 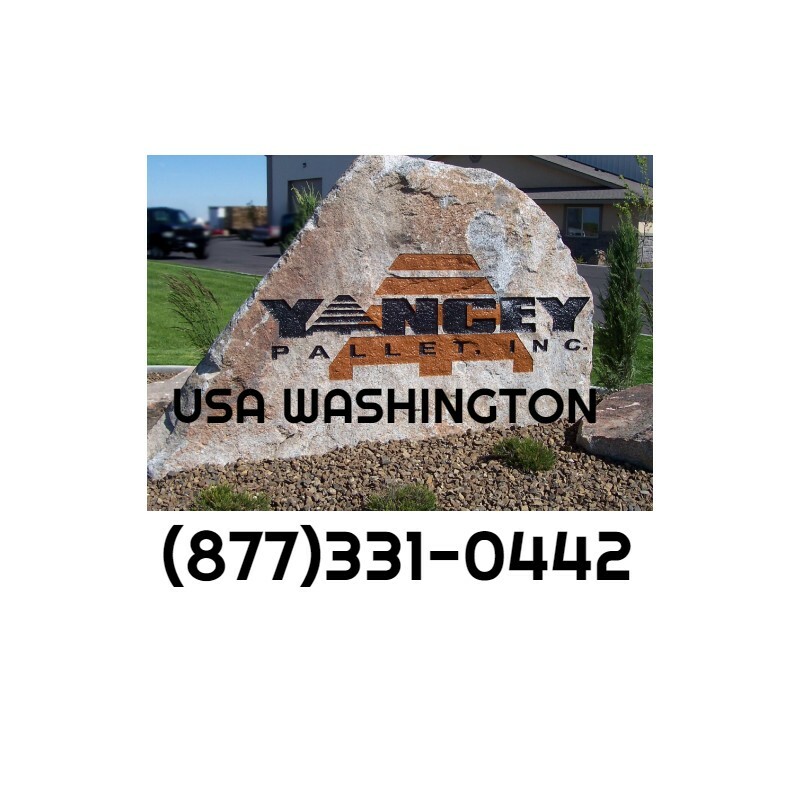 Yancey Pallet offers your company certified and stamped heat-treated shipping pallets per the standards set by the International Plant Protection Convention and monitored by Pacific Lumber Inspection Bureau http://www.plib.org. All of our new and recycled heat treated pallets are ISPM-15 compliant. We maintain a large inventory of heat treatable products. 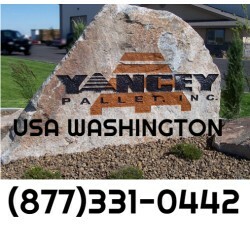 Yancey Pallet builds new pallets to our customer’s specifications including size, lumber type and board coverage. 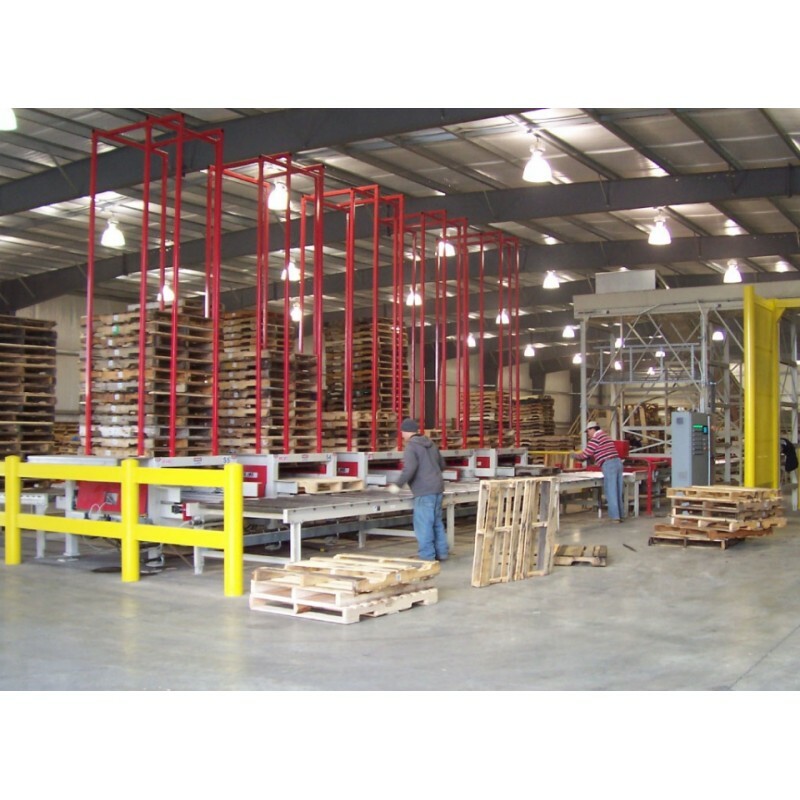 We design a pallet that meets your product type and weight requirement needs. We can also build a new pallet using recycled materials to your specifications. Unsure of your pallet requirement needs? 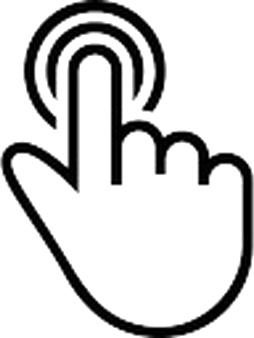 With a phone call, one of our representatives will suggest a design that will fit your pallet needs.